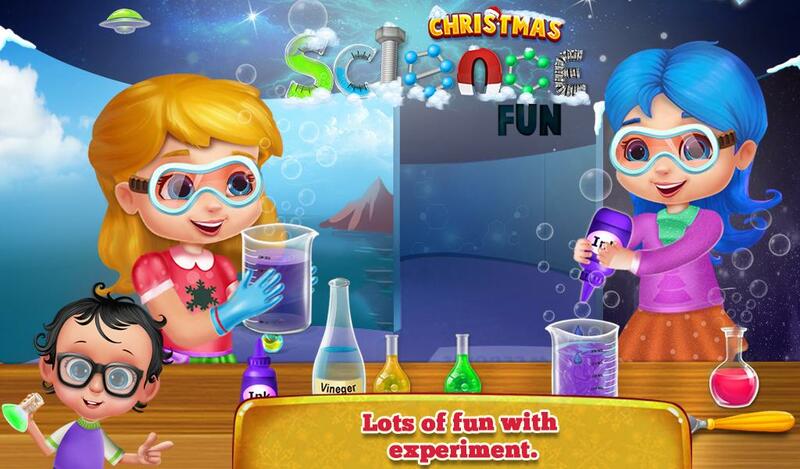 Explore the colorful world of science and discover some interesting facts about it. 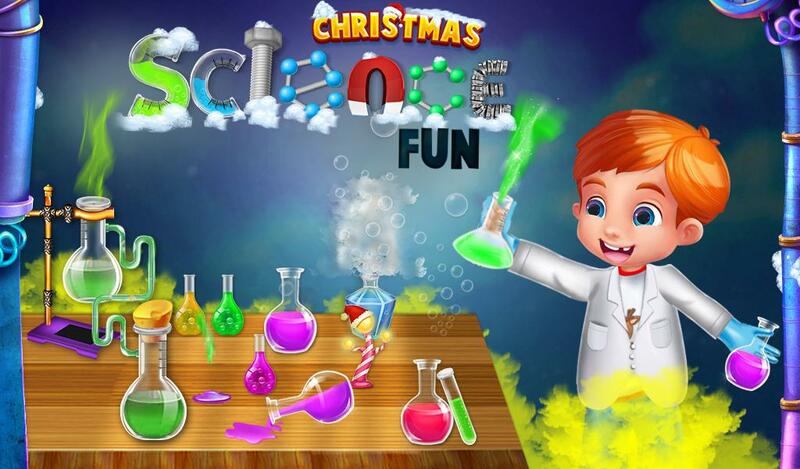 Christmas Science Fun will be a perfect game for all those kids who have a thirst to learn more about science experiments. 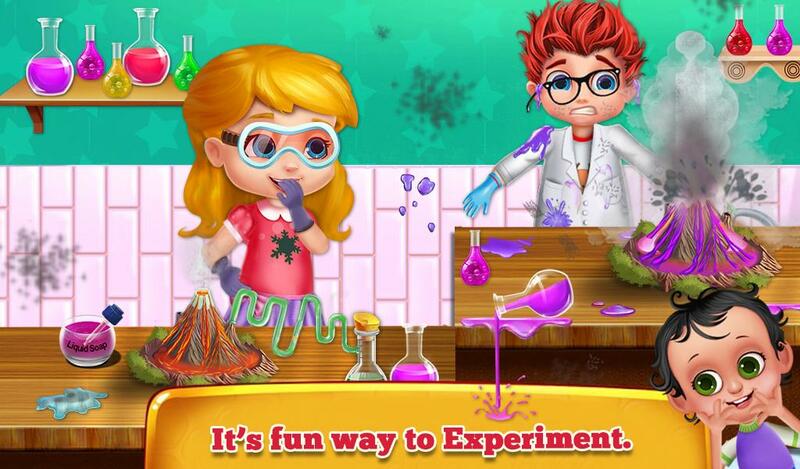 In this game, you can use real lab equipment to perform amazing experiments like a bottle, corn syrup, vinegar, tweezers, magnet, battery cell, ink and much more. 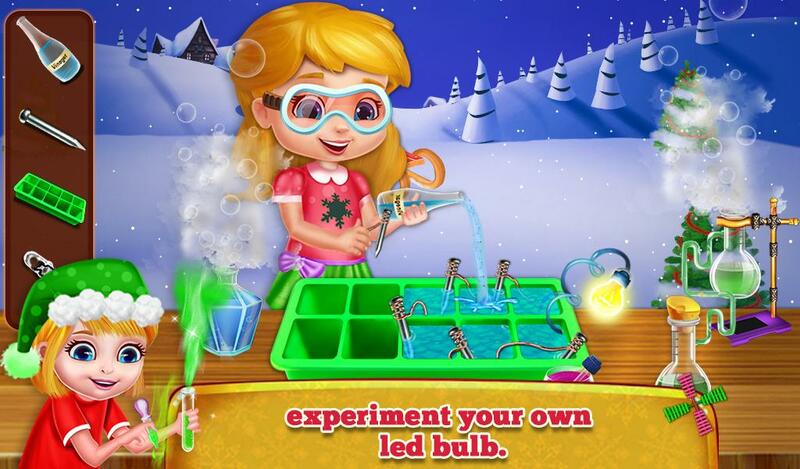 Here we included tons of different experiments that you can perform like learn the role of air pressure the help of the ball and a bottle, learn how to make glass invisible, learn how to make an homopolar motor, learn how to light bulb with the help of vinegar and much more. The great thing about this educational game is that it brilliantly designs a lot of learning skills for kids. 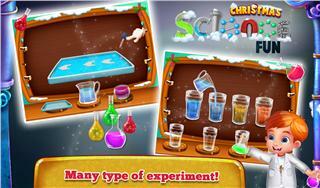 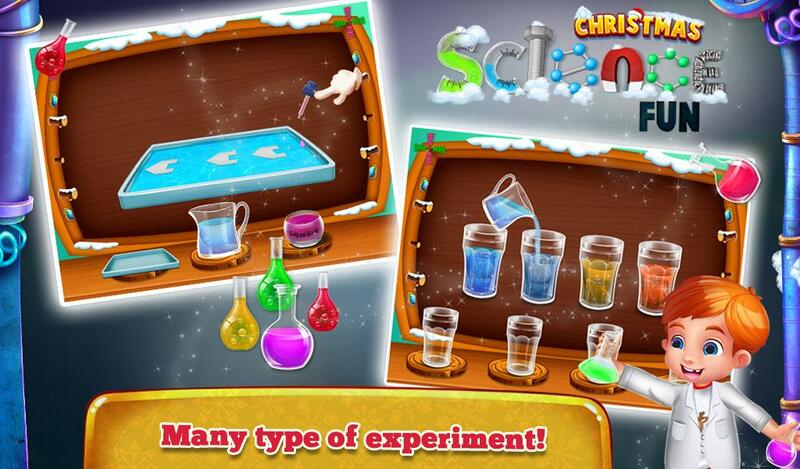 Play and enjoy this Christmas Science Fun game and share it with your best friends.